April 10, 1913: Engineering Newsarticle. Conditions of Small Water Purification Plants in Illinois. By Ralph Hilscher. “In Illinois there are about a dozen water purification plants with rated capacities of about 2,000,000 gal. per day, or less, which involve the use of coagulants, settling basins and filters. Of these, with possibly two or three exceptions, it can be said that none produce an effluent that attains at all times the standard of purity that any municipality should demand for Its public water-supply. Some of these plants yield an effluent during the major part of the time, which is of quite satisfactory quality, but fall far short of successful operation during periods of excessive turbidity and color in the raw water. Others produce an effluent at no time that is of good appearance and satisfactory from a hygienic standpoint. The poor results realized are due largely to certain faults in design and operation, which are more or less common to these small installations. Many of the plants are of obsolete design and in practically all the plants, too great economy was attempted in building and certain essential features were omitted. The operation has usually been deficient due to lack of experience and expert advice In such matters. Certain faults largely responsible for the short-comings of these plants will be discussed [in the larger article]. Reference: Hilscher, Ralph. 1913. “Conditions of Small Water Purification Plants in Illinois.” Engineering Newsarticle 69:15(April 10, 1913): 707. Commentary: Like today, there were problems with small water systems throughout the U.S. The image of the double-plunger angle blowoff valve has nothing to do with the article about small water treatment plants. It was just a cool drawing in the same issue of Engineering News. This entry was posted in Year 7 TDIWH and tagged drinking water, Illinois, public health, water, water history, water treatment plant on April 10, 2019 by safedrinkingwaterdotcom. 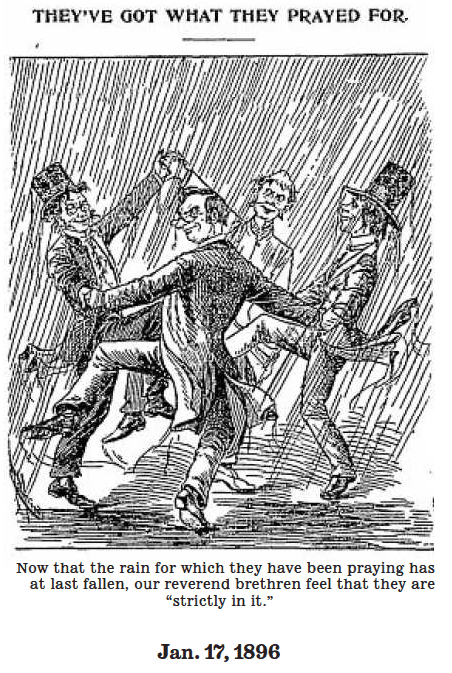 January 17, 1896: Drought Cartoon. The Los Angeles Times has published cartoons over more than 100 years that depict the many droughts that California has suffered and the reactions to them. Here is one that I think you will enjoy. 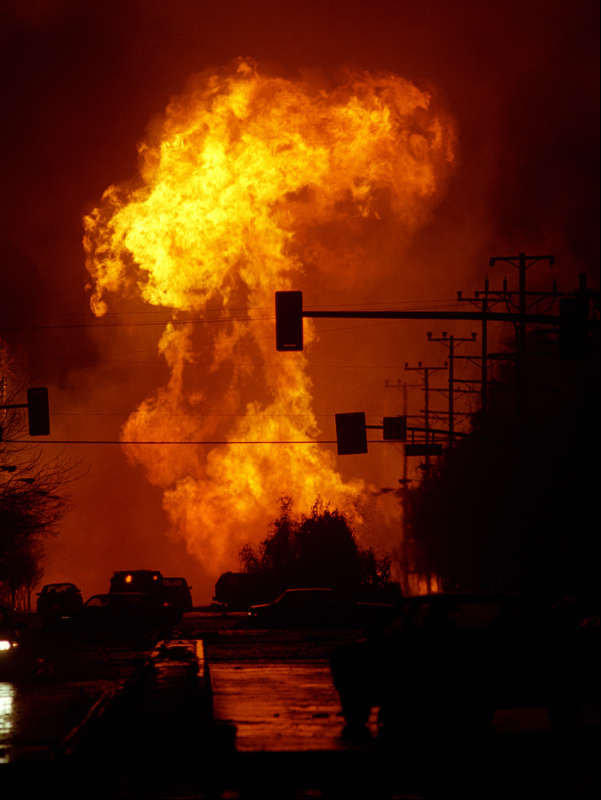 Commentary: One of the most memorable sights from the earthquake aftermath was the massive natural gas fire occurring while water was spewing from a huge water main break (http://www.youtube.com/watch?v=WA1m3UgJ8nU). Commentary: In effect, Justice Holmes ruled in favor of Chicago. The experts for St. Louis had failed to prove their case. Reference: Leighton, Marshall O. 1907. “Pollution of Illinois and Mississippi Rivers by Chicago Sewage: A Digest of the Testimony Taken in the Case of the State of Missouri v. the State of Illinois and the Sanitary District of Chicago.” U.S. Geological Survey, Water Supply and Irrigation Paper No. 194, Series L, Quality of Water, 20, Department of the Interior, Washington, D.C.: U.S. Government Printing Office. Commentary: Chapin defined the new public health movement at the beginning of the 20thcentury. His career expressed the advances in public health that we all now take for granted. January 17, 1859: Lemuel Shattuck died in Boston.“Lemuel Shattuck was born on October 15, 1793 in Ashby, Massachusetts… He is remembered as a public health innovator, and for his work with vital statistics. Shattuck was one of the early prime-movers of public hygiene in the United States. With his report to the Massachusetts Sanitary Commission in 1850, he accomplished for New England what such men as Chadwick, Rarr, and Simon had done for England. There had been in the United States few advances in public health aside from a few stray smallpox regulations until this report. Shattuck’s report pointed out that much of the ill health and debility in the American cities at that time could be traced to unsanitary conditions, and stressed the need for local investigations and control of defects. 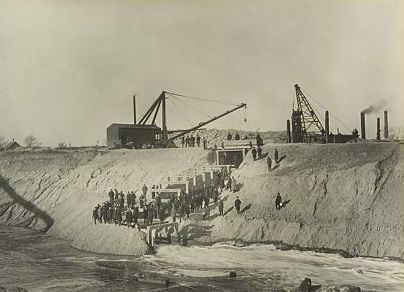 This entry was posted in Year 7 TDIWH and tagged Charles V. Chapin, Chicago, Chicago Drainage Canal, drinking water, filtration, fire, fluoride, HHS, Illinois, Lemuel Shattuck, Mississippi, Missouri, Northridge earthquake, Panama Canal, public health, regulations, Richmond, Sanitary and Ship Canal, sewage, St. Louis, USEPA, Virginia, water, water history, water resources on January 17, 2019 by safedrinkingwaterdotcom. 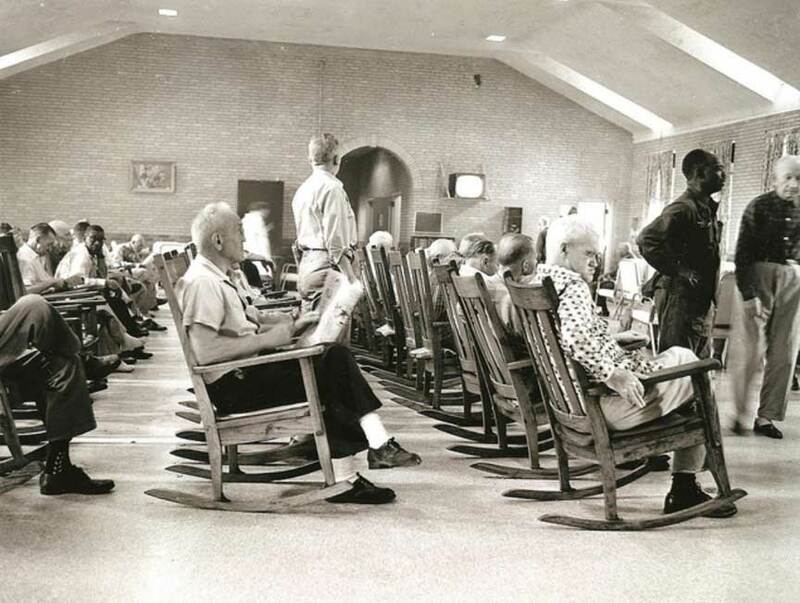 Commentary: Besides the tragedy of the typhoid fever epidemic, there were the additional tragedies of old people being dumped at the hospital after their families declined to care for them any longer. As far as I can tell, this was the last waterborne typhoid fever epidemic in the U.S. that resulted in multiple deaths. A later outbreak in a South Florida Labor Camp in January 1973 infected at least 173 people but no one died because of the improved medical care that was available at that time. 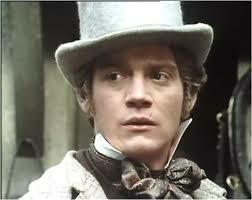 August 21, 2003: Actor Anthony Andrews almost dies of water intoxication. The Telegrapharticle. My Battle with the Bottle. “Actors must expect their excessive drinking habits to be breakfast table gossip, especially if they become too intoxicated to perform. But the curious case of Anthony Andrews, whose addiction to water almost killed him, must rank as one of the more bizarre forms of theatrical unwellness. In a way, it would have been more understandable if Andrews had knocked himself out of the cast of My Fair Lady on vodka. The role of Professor Henry Higgins is a demanding one, and we can all think of actors who’ve lubricated their performances on stronger cordials than rose hip syrup. Not for Andrews the predictability of a few weeks in rehab with anything as common as alcohol abuse. He ended up, comatose, in intensive care for three days, with the dubious distinction of having put water on the nation’s list of dangerous substances. Andrews has to rely on other people for the full account of his recent near-death experience. He has no recollection of what happened after signing autographs at the stage door in the West End and collapsing into his car after the second Saturday performance of My Fair Lady at the end of June. When he came round, three days later, surrounded by his loved ones, the muscles of his face and neck were locked and he was dimly aware that no one could quite make sense of what he was saying. On top of everything else, he’d developed an allergy…. This entry was posted in Year 6 TDIWH and tagged Anthony Andrews, drinking water, Illinois, Manteno State Hospital, typhoid fever, water, water history, water intoxication on August 21, 2018 by safedrinkingwaterdotcom. April 24, 1913: Engineering Newsarticle. The Recent Standpipe Failure at Cairo, Ill. By G.C. Habermeyer. “The standpipe of the Cairo Water Co. fell at about 2: 15 a.m., Feb. 11, 1913, as noted in Engineering News of Feb. 20, 1913. The standpipe was close to the pumping station and filter house, as shown in Figs. 1 and 2. It was built in 1885 by W. B. Maitland & Son, contractors, at that time of Peoria, Ill…. To sum up: The bottom angle of the standpipe was of very poor steel and at the time of the failure, due to fracture and corrosion, probably had almost no strength. The large opening left for the inlet pipe was a source of weakness, especially when the stones along the edge of this opening settled. The foundation was in poor condition. 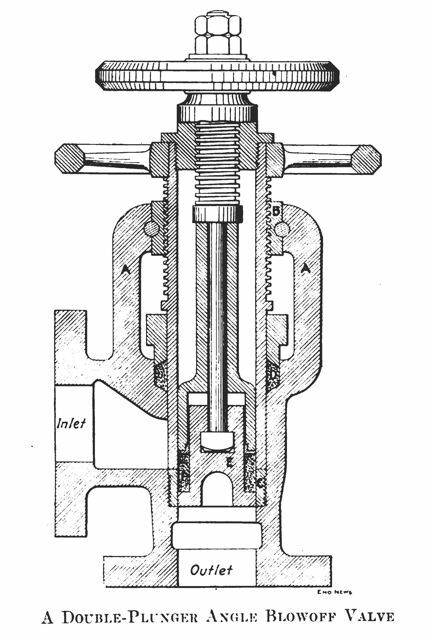 The settling of the foundation gave the standpipe a slightly leaning position and the uneven surface caused by the unequal settlement produced higher stresses in some anchor rods and side plates than would be indicated by the amount of leaning. The west side of the foundation was probably highest and at this point the original rupture probably occurred. Some plates, especially those about 50 ft. from the top, were seriously weakened by corrosion. Some rivet heads were eaten almost away. It is concluded that unequal bearing, slight leaning and the weakness of the bottom angle caused a rupture at the base. The standpipe had deteriorated seriously before the failure. A careful inspection would have revealed its critical condition. It would be of great advantage to water companies if standpipes and elevated tanks were inspected by competent persons at regular intervals. Reference: Habermeyer, G.C. 1913. “The Recent Standpipe Failure at Cairo, Ill.” Engineering News. 69:17(April 24, 1913): 825, 829. Commentary: It appears that just about everything that could go wrong with this standpipe did go wrong. In the early part of the 20thcentury, water companies were still learning a great deal (the hard way) about how to design, construct and maintain their infrastructure. This entry was posted in Year 6 TDIWH and tagged Cairo, drinking water, Illinois, standpipe, water on April 24, 2018 by safedrinkingwaterdotcom. April 10, 1913: Engineering News article. Conditions of Small Water Purification Plants in Illinois. By Ralph Hilscher. “In Illinois there are about a dozen water purification plants with rated capacities of about 2,000,000 gal. per day, or less, which involve the use of coagulants, settling basins and filters. Of these, with possibly two or three exceptions, It can be said that none produce an effluent that attains at all times the standard of purity that any municipality should demand for Its public water-supply. Some of these plants yield an effluent during the major part of the time, which is of quite satisfactory quality, but fall far short of successful operation during periods of excessive turbidity and color in the raw water. Others produce an effluent at no time that is of good appearance and satisfactory from a hygienic standpoint. Reference: Hilscher, Ralph. 1913. “Conditions of Small Water Purification Plants in Illinois.” Engineering News article 69:15(April 10, 1913): 707. Commentary: The image of the double-plunger angle blowoff valve has nothing to do with the article about small water treatment plants. It was just a cool drawing in the same issue of Engineering News. This entry was posted in Year 6 TDIWH and tagged drinking water, Illinois, public health, water, water history, water treatment plant on April 10, 2018 by safedrinkingwaterdotcom. Commentary: Chapin defined the new public health movement at the beginning of the 20th century. His career expressed the advances in public health that we all now take for granted. January 17, 1859: Lemuel Shattuck died in Boston. 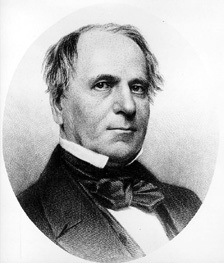 “Lemuel Shattuck was born on October 15, 1793 in Ashby, Massachusetts… He is remembered as a public health innovator, and for his work with vital statistics. 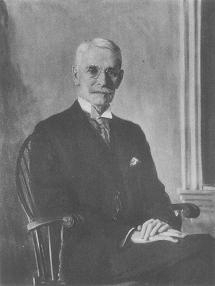 Shattuck was one of the early prime-movers of public hygiene in the United States. With his report to the Massachusetts Sanitary Commission in 1850, he accomplished for New England what such men as Chadwick, Rarr, and Simon had done for England. There had been in the United States few advances in public health aside from a few stray smallpox regulations until this report. Shattuck’s report pointed out that much of the ill health and debility in the American cities at that time could be traced to unsanitary conditions, and stressed the need for local investigations and control of defects. This entry was posted in Year 6 TDIWH and tagged Charles V. Chapin, Chicago, Chicago Drainage Canal, drinking water, fire, Illinois, Lemuel Shattuck, Mississippi, Missouri, Northridge earthquake, public health, Sanitary and Ship Canal, sewage, St. Louis, water, water history on January 17, 2018 by safedrinkingwaterdotcom. April 24, 1913: Engineering News article. 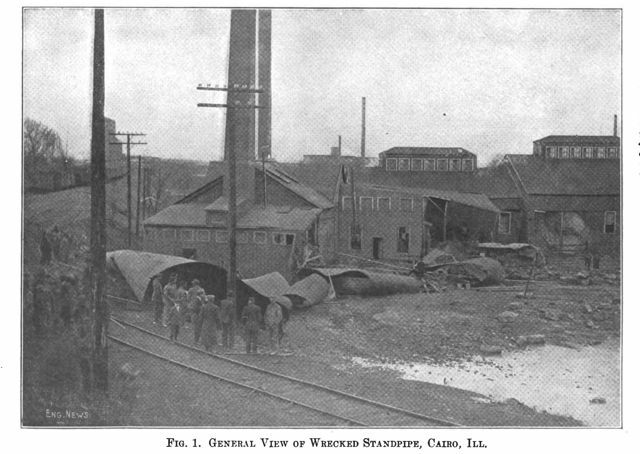 The Recent Standpipe Failure at Cairo, Ill. By G.C. Habermeyer. “The standpipe of the Cairo Water Co. fell at about 2: 15 a.m., Feb. 11, 1913, as noted in Engineering News of Feb. 20, 1913. The standpipe was close to the pumping station and filter house, as shown in Figs. 1 and 2. 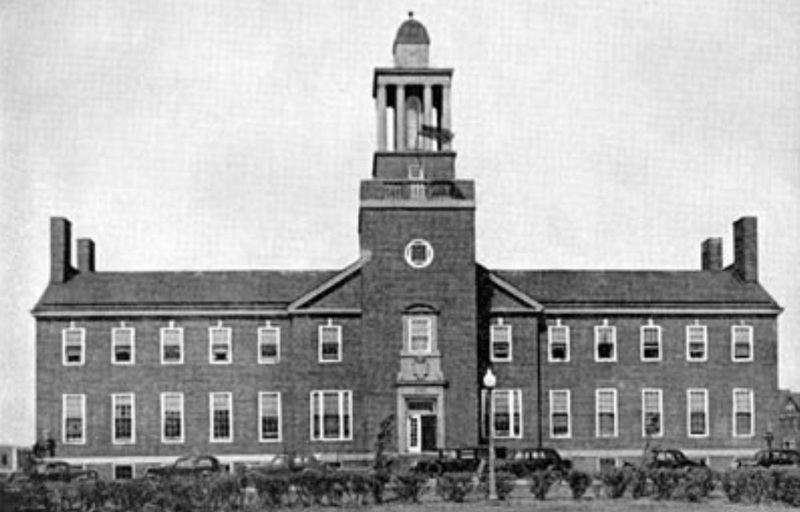 It was built in 1885 by W. B. Maitland & Son, contractors, at that time of Peoria, Ill…. Commentary: It appears that just about everything that could go wrong with this standpipe did go wrong. In the early part of the 20th century, water companies were still learning a great deal (the hard way) about how to design, construct and maintain their infrastructure. This entry was posted in Year 5 TDIWH and tagged Cairo, drinking water, Illinois, standpipe, water on April 24, 2017 by safedrinkingwaterdotcom.